How to Train Your Dragon – and lift your spirits, too! Home → News → The Latest → How to Train Your Dragon – and lift your spirits, too! Yesterday my spirits were sagging a bit. I had a lot of things on my mind – I just wanted to go back to bed and wake up next month. 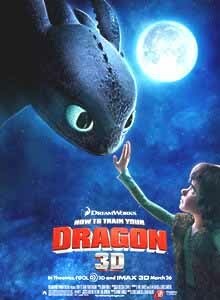 Determined to pull myself out of my sadness, I drove to the local movie theater and purchased a single ticket to see How to Train Your Dragon in 3D. WOW – was THAT ever the right thing to do! The mid-day, mid-week showing was attended by parents with toddlers…and me. I got to hear all the excited sounds of the children, and realized with delight that many of those oohs and ahhs were coming from me! 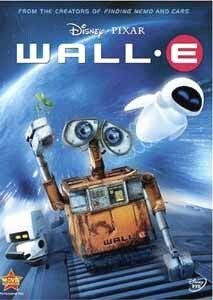 The fact that this was my first 3D movie made it even better. It was a feast for the eyes, and the perfect healing balm for my heavy heart. As I drove home my physical hands were on the steering wheel, but in another, equally real world I held onto the sparkling scales of my own dragon, as we soared above the clouds of Portland. 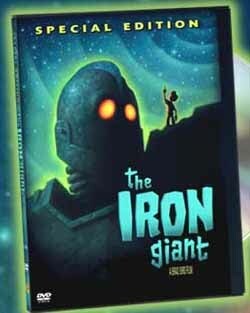 I felt this way when I saw The Iron Giant and Wall-E, two of my favorite all-time movies. Perhaps I’m meant to live in the world of animation…something I plan to give more thought to, when…and if…I ever get back to earth. Isn’t it great when a movie helps this way? I haven’t seen this one, but I have watched previews a couple of times. It looks great!! Tammy, if you get a chance to see it I highly recommend going. It’s very uplifting – in more ways than one!